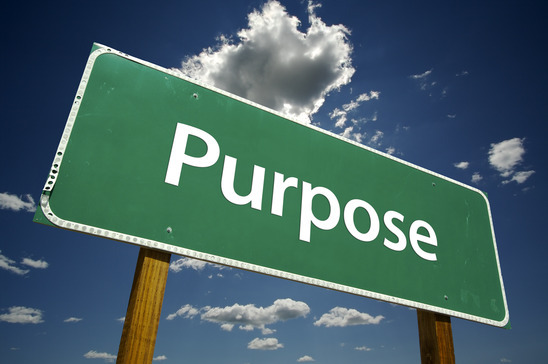 Monday Mantra – What’s the Purpose? My local YMCA this weekend, hosted an Indoor Triathlon. I wasn’t able to participate, but on the way out from my workout, I was able to see the first participants. I was truly inspired by what I saw. People of all different abilities, body types, and experience having fun and competing. 40% of the participants were first time triathletes. It truly moved me to see people being active, and trying new something new. How does this tie into the quote above about purpose? 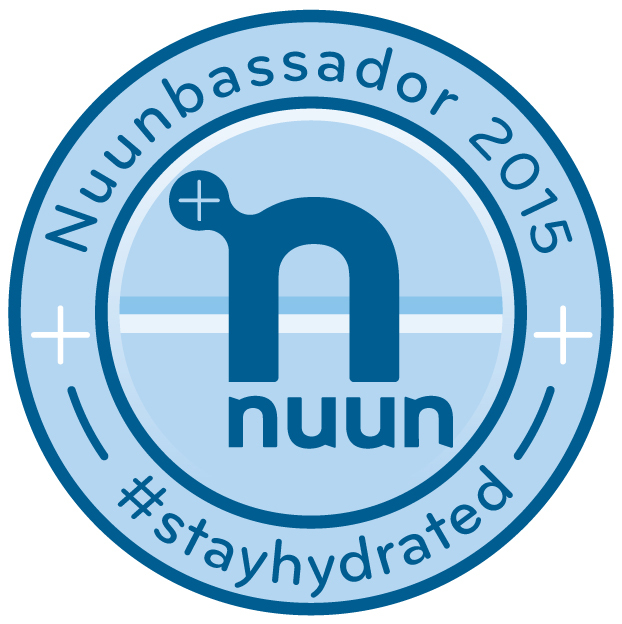 Watching the inspiring people compete in that event, reminded me why I started this blog. The purpose of this blog is to support and inspire others who want to become triathletes. My purpose is to provide any support I can to get new triathletes to the finish line. One of the best feelings in my life is crossing the finish of a race I wasn’t sure I could finish before started training. 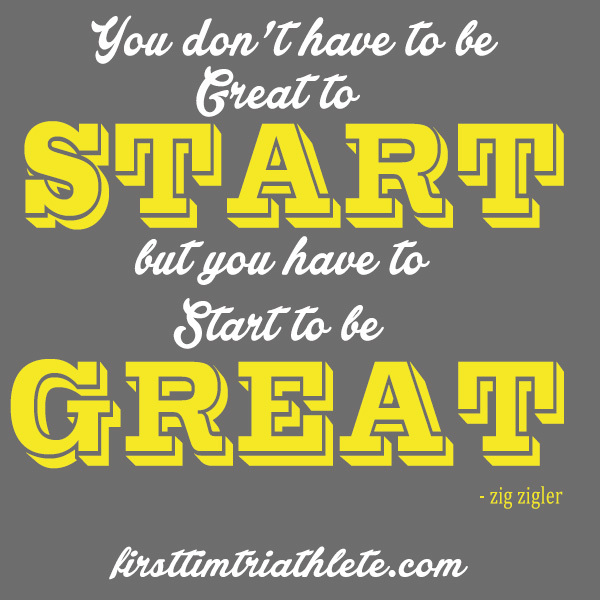 Finishing your first triathlon or a new distance is making the impossible, possible. That’s the feeling I want to help others achieve. For the last couple of months, I have been considering whether to keep this blog going. The traffic and stats aren’t growing as I would like. It’s difficult to come up with quality relevant content. As of this weekend, I decided all of that stuff doesn’t matter. What matters is being a service to others. If I can help 100,000 people or only 5, it’s worth it. I feel it is my purpose to help others improve their life, by completing their first triathlon. Do you want to be great at something? Well, get started doing that thing. It’s often scary and uncomfortable to try new things. So, what? Everyone struggles when they start a new challenge. But, isn’t that when you feel most alive? New challenges force you to grow physically, mentally, and emotionally. As humans, we thrive when we are growing, and learning new things. Don’t let the fear of not being great at first keep you from taking on new challenges. Just get started, and if you love what you are doing, you will become great. Do you have a finish or race photo that means a lot to you? Please consider sharing it to inspire others. 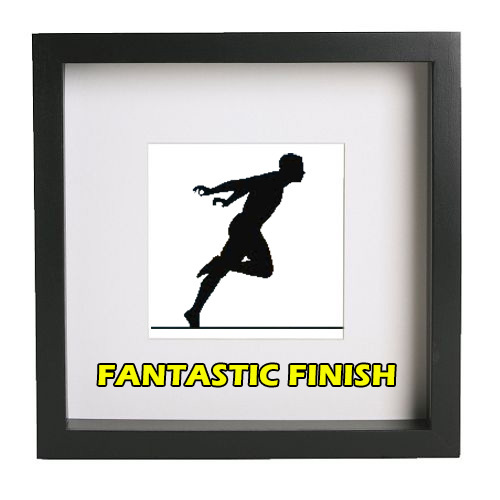 I am seeking submissions for the Fantastic Finish Photo Friday feature.These are some of the most popular posts, and people really enjoy them. Thanks to all of the athletes who have already shared their story. We want to highlight your accomplishment to show others what is possible when you put in the training, and complete your goal. What may seem like a small accomplishment to you, may spark someone else to start their own journey. The superhuman performances of the pros are great, but the everyday athlete can’t relate. We want to hear about the athlete who completes a race while working full time and raising two kids. Or overcomes their fear of the water. Or gets off the couch and decides to take control of their own health. These are truly inspiring stories. Please consider sharing. For the post, I just need the photo, and a short paragraph about what that photo means to you. If you would like to write more, please do. No need for full race reports. If you have one, I can gladly link to it. Happy Monday! We all could use a bit of motivation to get rolling on Monday. On Mondays, I like to share a Mantra or short inspirational message. If the message resonates with you, use to motivate yourself in training or life. Do you have your own awesome Mantra? Please share it below in the comments. 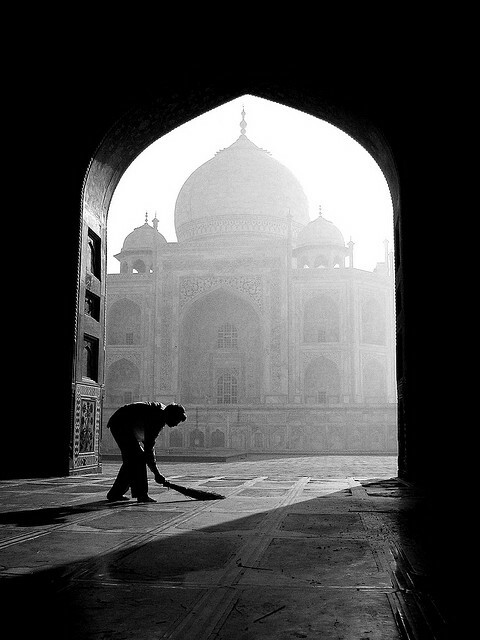 Greatness lies in doing common things, uncommonly well. Common things refer to the fundamentals of any skill. To achieve greatness in any pursuit, you must first master the basics. As you progress to greater levels of mastery, you must still go back and reinforce the basics. In our current fast paced society, we want everything right now. We are looking for the shortcut or the hack to more success. There’s nothing wrong with hacks, if they are used to accelerate learning something new. If you decide you really want to master that skill, you will need to go back and concentrate on the basics. Let’s tie this into athletics, since this is a triathlon blog. Take running as an example. After finishing their first race, what do most runners want to do? Get faster. They seek out a plan to make them faster that includes more intensity than they are ready for. Then one of two things happens, they either get injured or plateau. They failed to build the fundamentals first. The injury was a result of improper form. Their form also held them back from going any faster. Now in order to keeping progressing, he/she needs to go back and work on the fundamentals of proper form. When they master that, results will come much faster. In anything we do, concentrating on the common things, is the difference between average and great.